Legend Secure uses the most reliable and advanced technology to make sure your house will always be protected, no matter what. No reliance on internet or phone service – using a dedicated cellular service, your system will always be able to communicate and protect you. This also makes it totally safe for critical security messages because it is not shared with internet or phone lines. Your system requires no landline and includes 24 hours of backup battery power, ensuring your safety in times of need. Our system is tamper-resistant to ward off common security threats and vulnerabilities. Patented Crash & Smash technology allows the system to work even if the security panel is damaged before sending a signal. Phone, internet, or broadband lines cut from the outside? Your system will be unaffected thanks to its secure cellular communication. Control your home at all times. Our user-friendly mobile app turns your handheld devices into a command center for the house. Receive real-time reports through text or email to always know what’s going on at home. Options include alerts by text, push notification, email, or phone call. Family and visitors can be given unique codes for locks and the alarm system, giving you the ability to know who’s coming and going. Using our always-aware sensors and reviewable history, you can look back on events and search by sensor, type of event, date, or time. 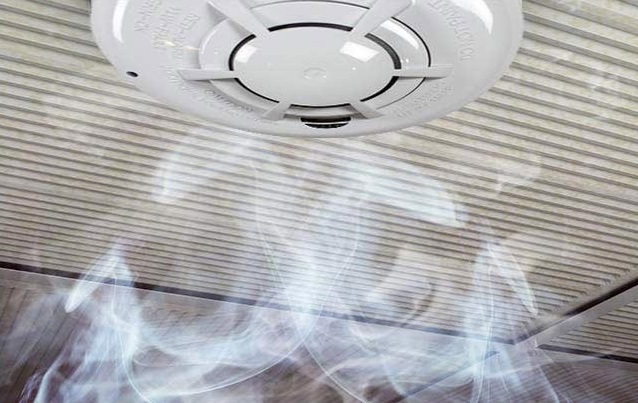 Your system immediately signals Central Station for emergency response when fire is detected. Whether you’re home or not, you can trust that your house will be attended to. Your system will send you a text or email alert if the fire alarm goes off, allowing you to act and react even if no one is home to know what’s going on. Additional options include carbon monoxide and flood sensor alerts. Set triggers to automatically capture video footage or images whenever the fire alarm goes off so you can see what’s happening even if you’re not home. Avoid extensive damage from flooding or frozen pipes by getting notifications as soon as flooding is detected, or if the temperature drops below an acceptable threshold so you can react quickly. Have the HVAC automatically stop running in the event that carbon monoxide or smoke is detected so that it’s not circulated throughout the house. Automatically record video footage and take images when the fire alarm goes off so you can get a first look at what’s happening. 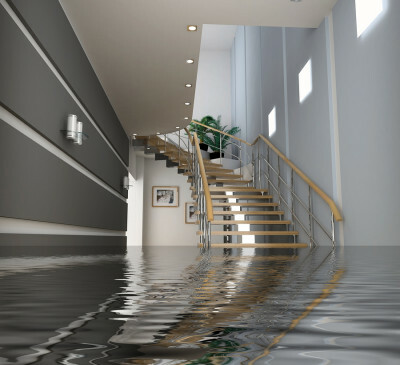 As soon as flooding is detected or the temperature drops below a set level your system will notify you, giving you the chance to minimize damage.